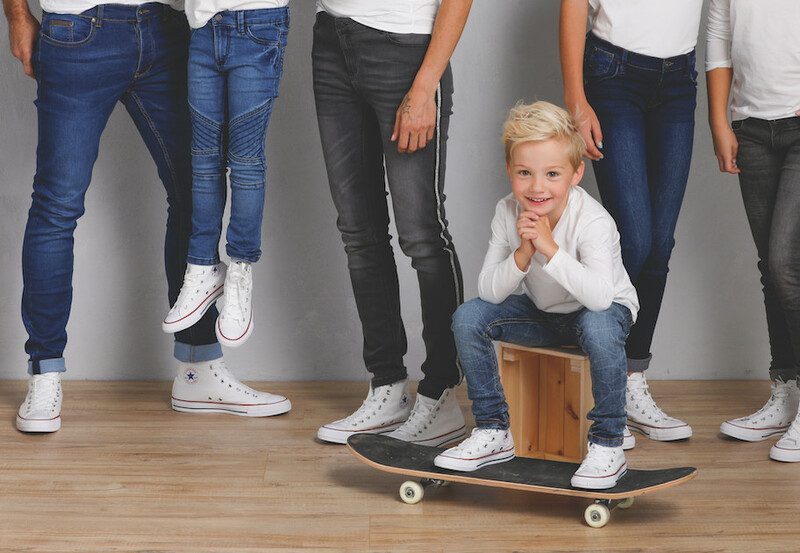 terStal offers affordable fashion for the whole family in over 200 shops across the Netherlands. The fashion collection is extensive and changes regularly, enabling terStal to flexibly respond to all fashion trends. Next to the seasonal fashion collection, terStal also markets the Fixed Discount collection, good-quality clothing always at the lowest price. The retailer can count on a loyal following of customers. By making clever and integrated use of all communication resources, Kega strives to help the customers of terStal find whatever they are looking for during every season, both online and offline. terStal's goal is to make quality basic fashion as affordable as possible for as many people as possible. Since it was established, terStal has become a household name for young families looking for affordable fashion and the latest trends. To anchor the brand more firmly in the market, terStal developed a new positioning strategy that hinges on the basic principles of being relevant, up to date and closer to the customer. Based on this new strategy, Kega's first step was to develop a brand book. Using the new brand values, the choice was made to create a worldly yet down-to-earth imaging. The model photography has been transformed from styled to honest and real. The images are a much better reflection of today's society in which self-perspective and humour are the underlying factors. Kega then translated the perception mentality to the door-to-door catalogue and the POS material. In week 35 (2018), the first catalogues capturing terStal's new perception mentality were distributed to 2 million households. The theme of the catalogue is Back to School and focuses entirely on the children's fashion collection. The images in the catalogue fit in seamlessly with the new perception mentality and are an invitation for action, tenderness and a smile. Check result of the catalogue. Would you like to know more about how we restyled the catalogue? Please contact Margo van Dooremalen, margo.vandooremalen@kega.nl – or call +31 (0)252-750275.